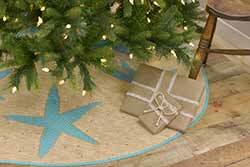 Beach holiday, by The Weed Patch. 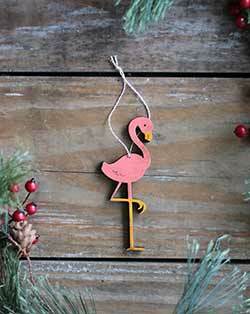 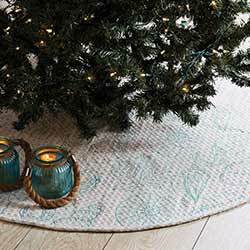 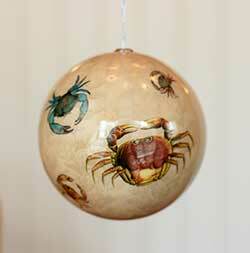 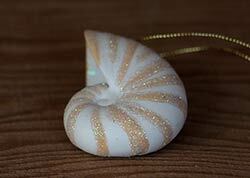 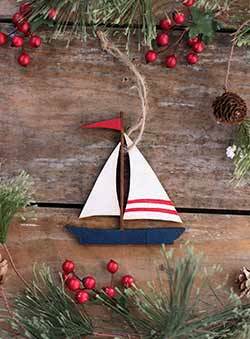 Ornaments, figurines, and general decor in a "deck the shores" theme of sand, sea, and ocean! 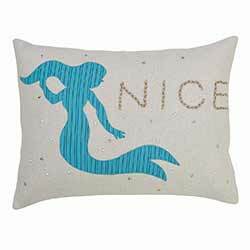 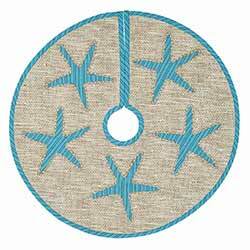 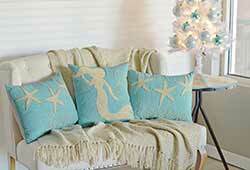 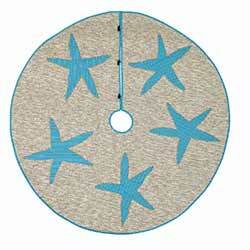 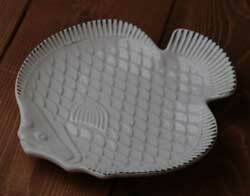 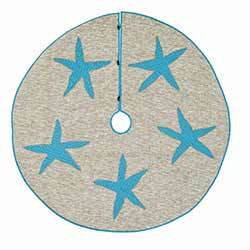 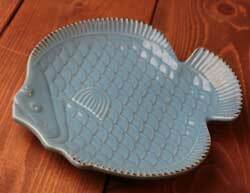 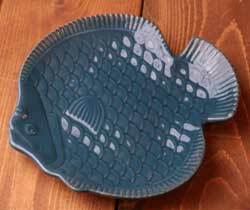 Mermaids, shells, boats, fish, octopus, whales, even anchors, in serene shades of aqua, ivory, coral, and sand. 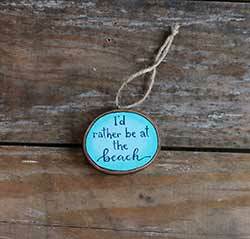 Reads: "I'd rather be at the beach" in navy blue hand-lettering against an ombre white-to-aqua background and navy blue border. 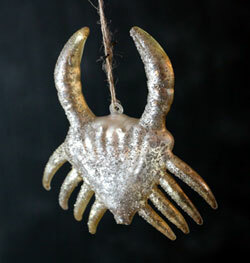 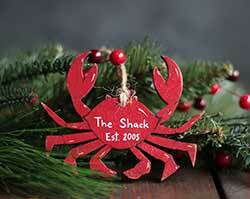 Icy Wharf Crab Ornament, by Cody Foster. 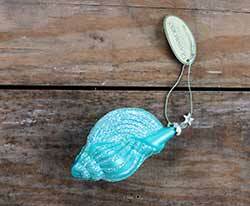 Vintage style, made of blown mercury glass accented with touches of glitter, hand painted in a beach glass blue/green color. 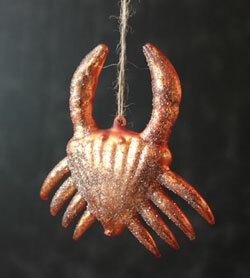 Icy Wharf Crab Ornament, by Cody Foster. 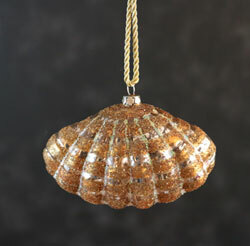 Vintage style, made of blown mercury glass accented with touches of glitter. 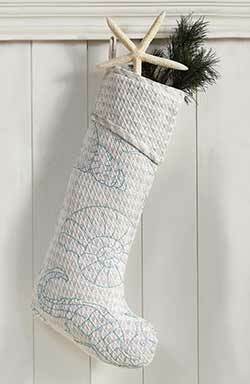 Measures 4 inches. 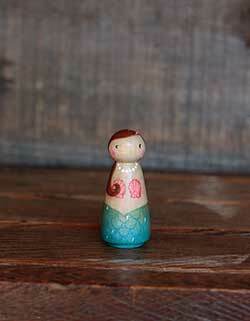 Formerly Backporch Friends American Folk Art, Cody Foster's line of seasonal decor is beautiful and unique, many modeled after vintage/retro designs. 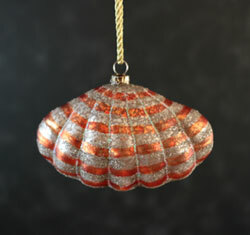 Other colors and ornaments available! 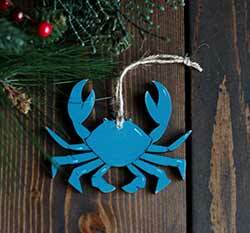 Icy Wharf Crab Ornament, by Cody Foster. 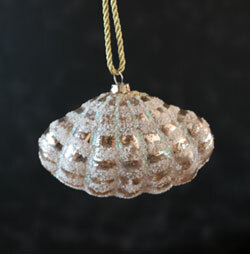 Vintage style, made of blown mercury glass accented with touches of glitter. 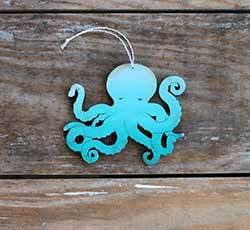 This hand painted wood octopus ornament is a unique gift for the beach lover, the perfect accent for an coastal Christmas tree, or a fun stocking stuffer! 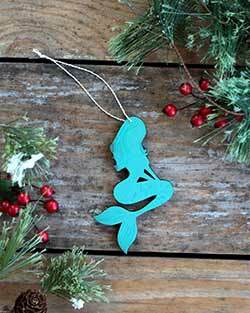 Bring the ocean to your Christmas tree this year with our Orca whale ornament! 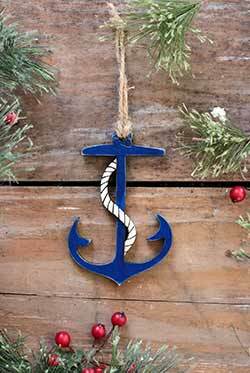 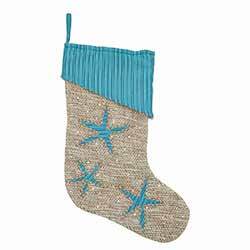 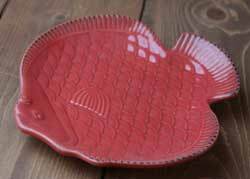 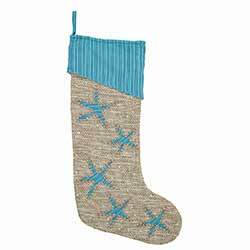 Great gift, Christmas decor, or stocking stuffer! 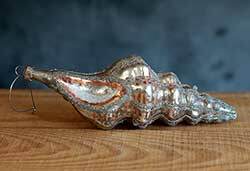 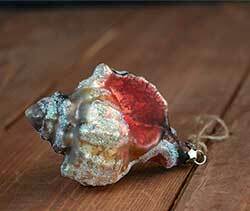 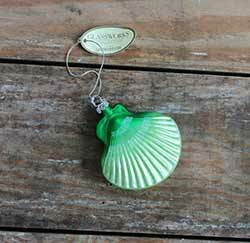 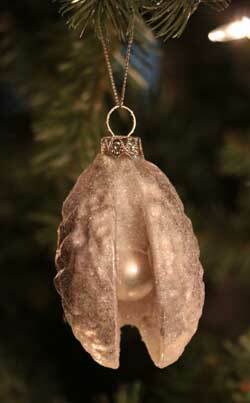 Oyster Glass Ornament, by Cody Foster. 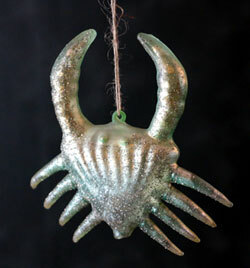 Measures 3.5 inches.